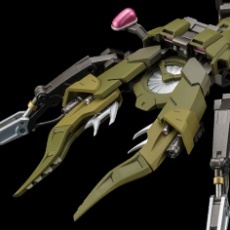 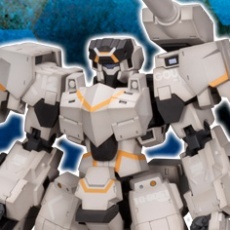 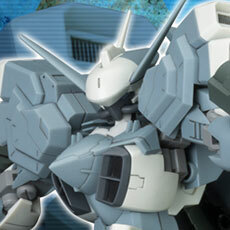 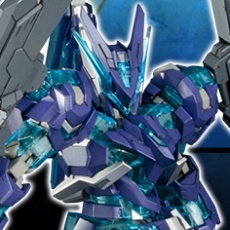 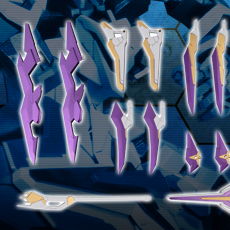 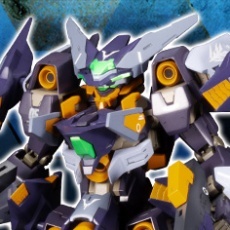 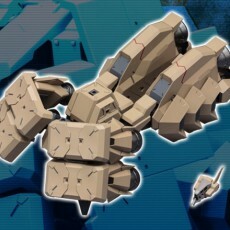 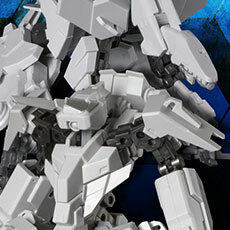 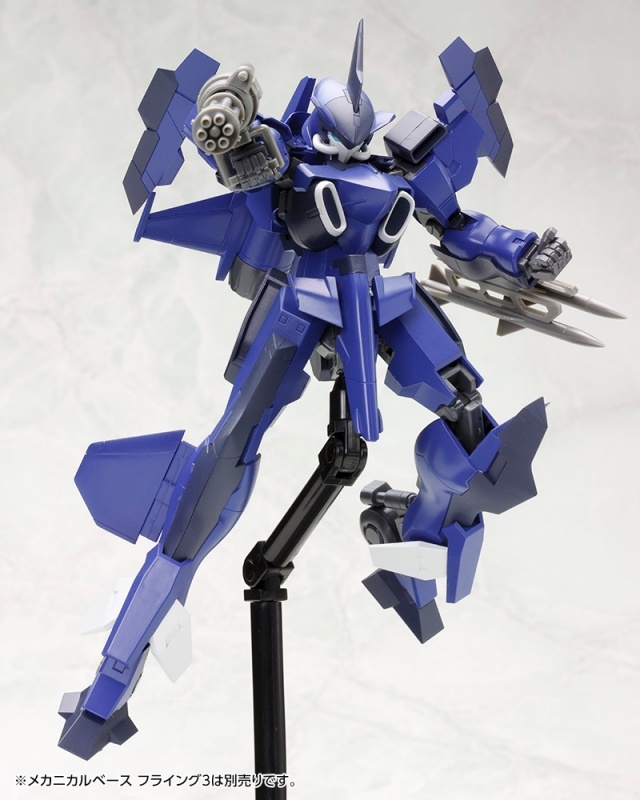 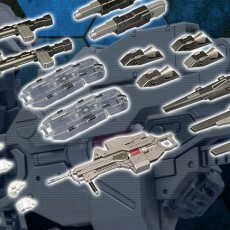 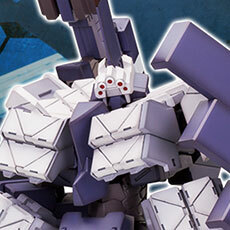 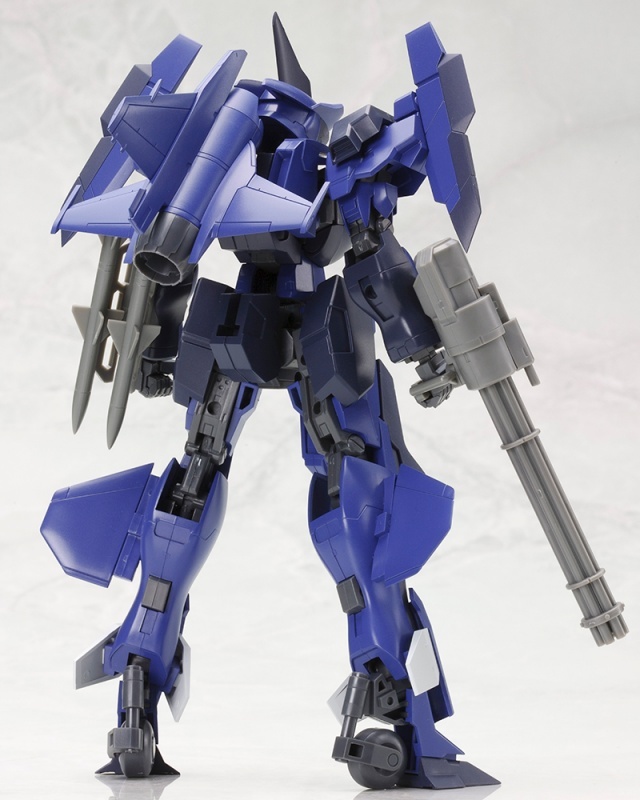 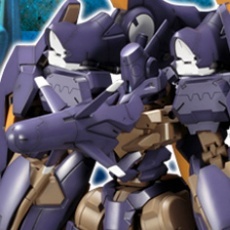 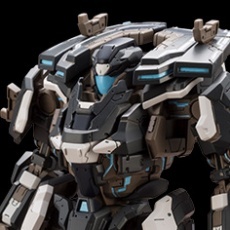 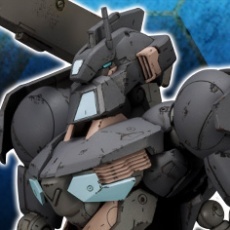 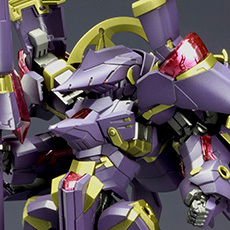 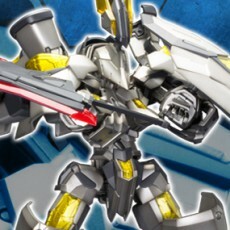 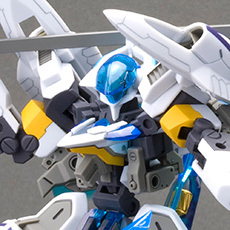 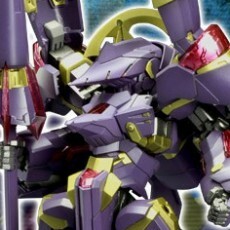 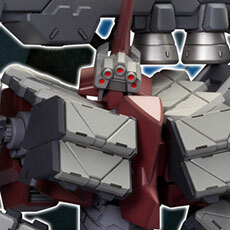 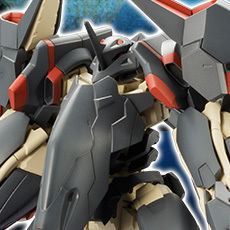 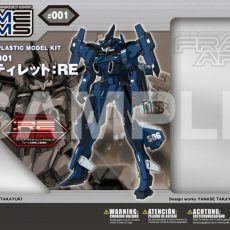 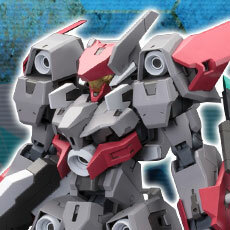 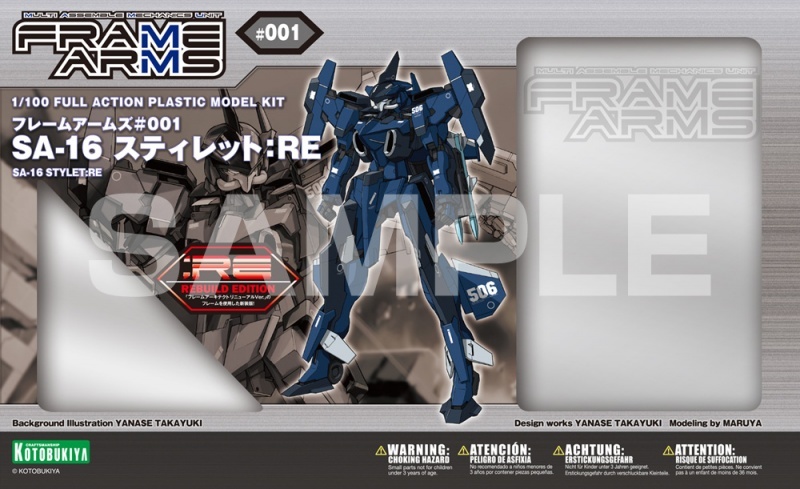 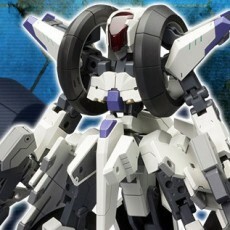 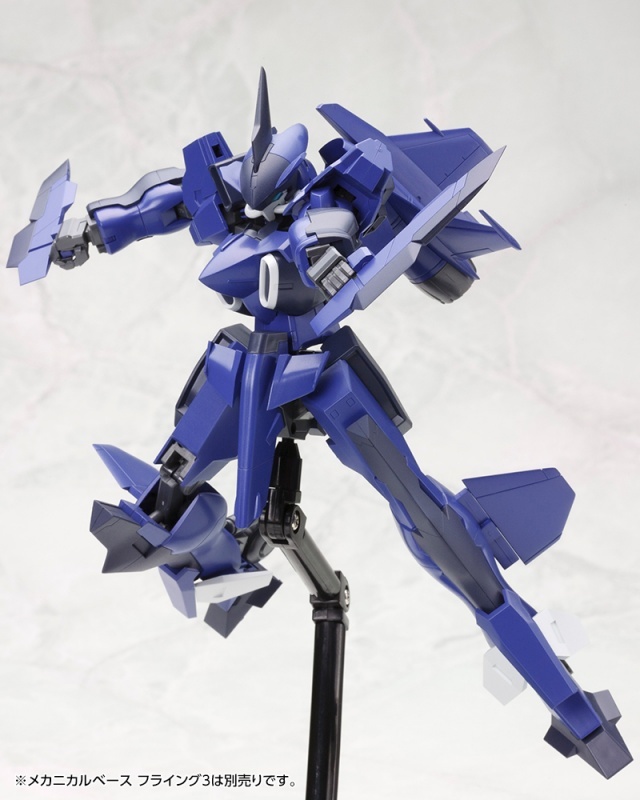 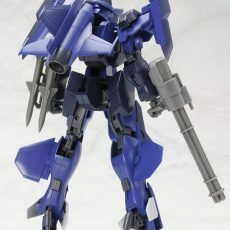 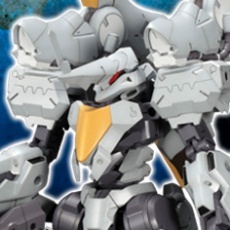 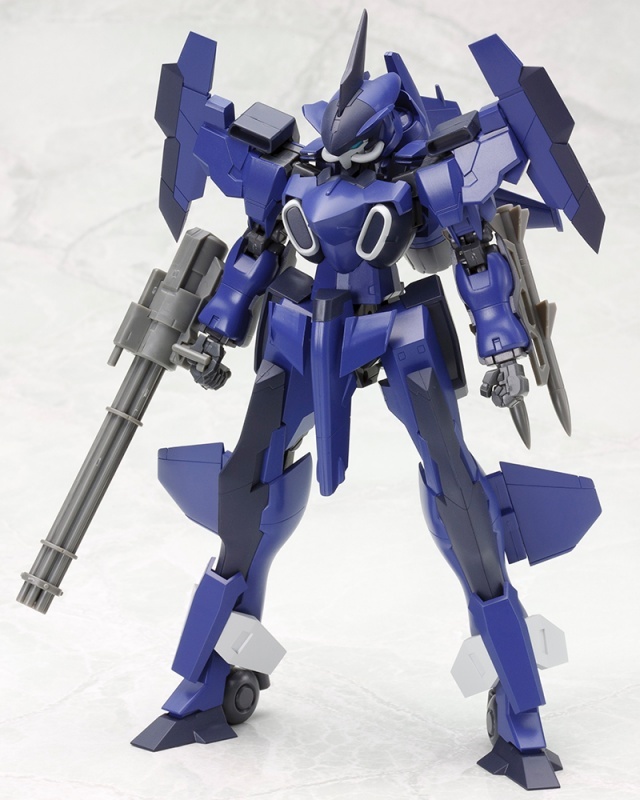 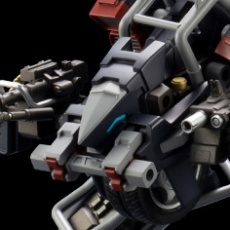 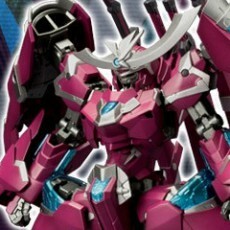 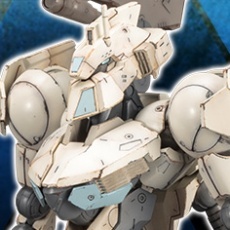 One of the first models of the Frame Arms series, SA-16 Stylet is getting an upgrade! 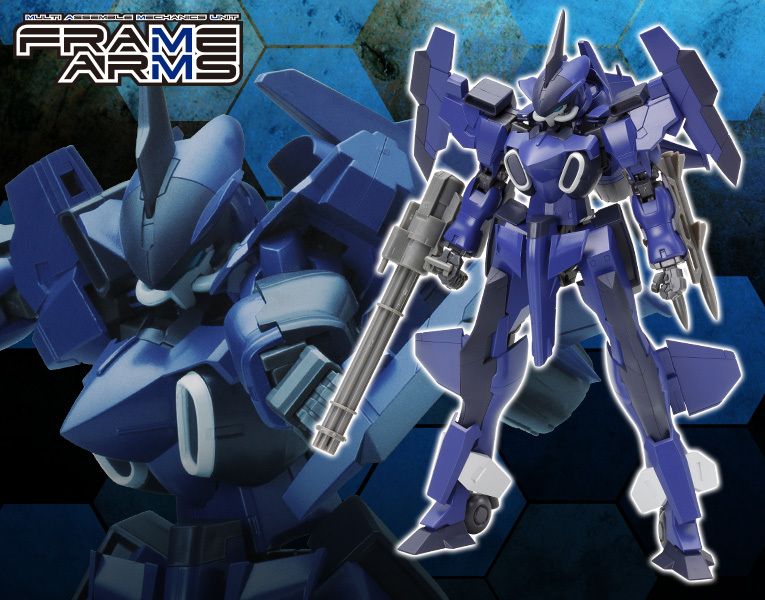 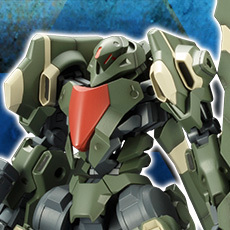 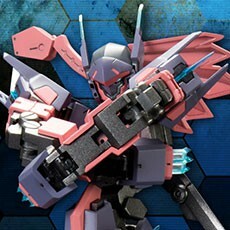 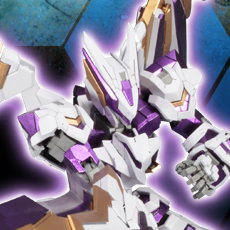 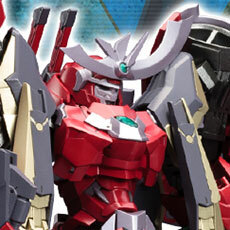 With completely new runners and new pre-painted parts, this updated version of the popular aerial Frame Arms plastic model kit is back with even more volume than before. 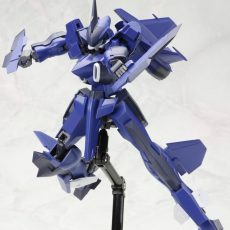 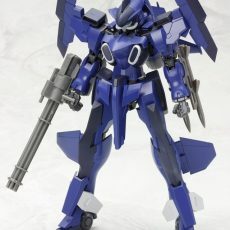  The color scheme has been fine-tuned, with a new vivid blue color that gives the model a fresh and updated appearance. 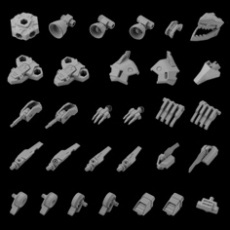  The kit includes new runners that were introduced in SA-16d KHANJAR:RE, which provide added details to the face, chest, and heels that were left out in the previous versions of the model. 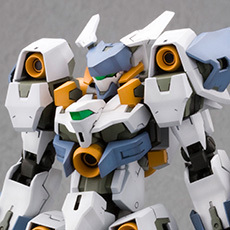 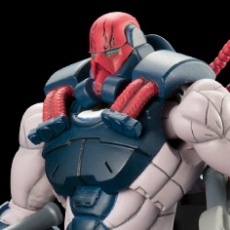 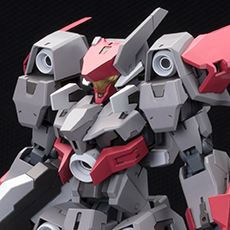 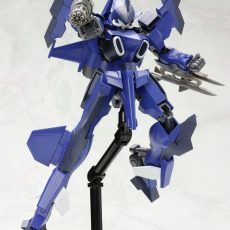 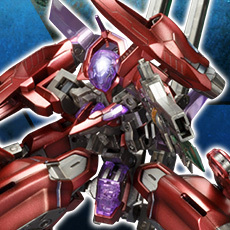  The color division on the eye sensor, forehead, shoulders, and shins is recreated with pre-painted parts, giving the model a close appearance to the illustration with no painting required.